The LG Viewty is a tri-band GSM handset that comes with support for GPRS, EDGE and 3G. This phone is also packed with a range of features and comes with multimedia functions that promise to satisfy the needs of sophisticated mobile phone users. So how does the LG Viewty measure up? Let’s find out. The phone is quite large with a length of 10.3 cm, a width of 5.4 cm and thickness of 1.4 cm. It weighs about 112 grams, which is just the average weight for a typical smartphone. The phone comes with a touchscreen with a size of 3 inches which pretty much occupies the front of the handset. It can display up to 262,000 colors with a resolution of 240 x 400 pixels. The phone can be configured into three themes – ‘black’ for a simplistic, all-black background, ‘silver’ for a light grey background with graphics that appear intermittently, and ‘fish’ wherein a goldfish swims on a blue background. The home screen features an animated set of arrows that go along the bottom edge of the handset. Touching these arrows gives access to menu apps like web browser, profiles, messaging, games, memo, calendar, alarms, and Bluetooth configuration. When the screen is touched again, the menu suddenly disappears. Underneath the display are buttons for calling, ending and canceling calls. There are more buttons located on the right side, allowing you to use the camera, lock the screen, and switch between camera modes. On the lower part of the display are four icons which give the user access to the main menu, dial pad, text messaging and phone book applications. This row of icons is large enough and easy to touch, providing users with ease of control and application. The handset also features several small icons which can be quite tasking to hit. It takes some time for users to get used to the controls. On the upper part of the display are three icons – multi-tasking which allows users to switch between existing apps, another for access to the message inbox, and another for profile switching. When writing text messages, users can opt for the device’s integrated handwriting recognition software that allows users to write text messages using their fingers, just like when writing notes. There is also a full QWERTY keyboard that can be used by those who find the other features too difficult to get used to. 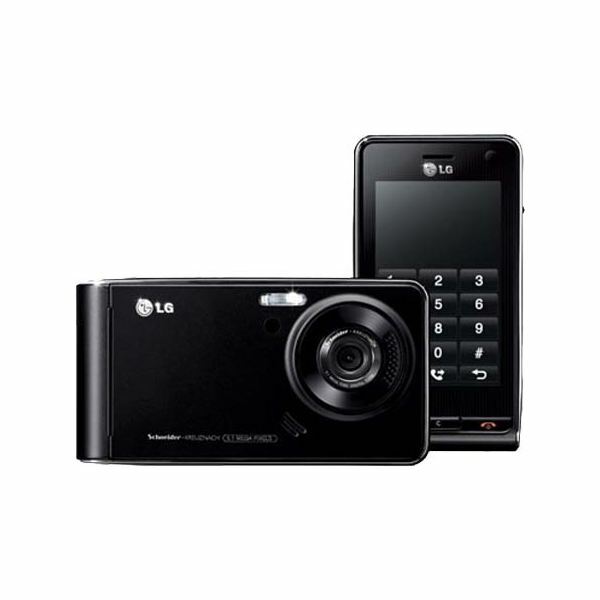 The LG Viewty comes with a 5 megapixel camera, which compares favourably with many other models on the market today. The camera also comes with other features like autofocus, macro mode and Xenon flash. The handset is also capable of shooting video clips at an impressive 120 frames per second, which also happens to be one of the most advanced in the industry today. The LG Viewty supports web browsing, HSDPA that allows fast downloading of web pages, although it significantly does not have Wi-Fi support. However, users have the ability to upload and download videos from YouTube, which make this phone ideal for mobile Internet users. Other features worth mentioning include a calendar, speakerphone, a 3D game, and a music player that is capable of supporting various music formats like MP3, WMV, WMA and AAC. The LG Viewty has one of the best browsers among mobile phones today. The web browser is very similar to the browser on the iPhone, allowing users to view web pages at reduced sizes. There is also the option to zoom in on a particular section. Critics have been gushing over the quick loading of web pages on this handset, with minimal lagging, which is usually a result of network issues. The phone is capable of downloading pages with speeds of up to 1.8 Mbps, a rate that is comparable to low end home broadband connections. The voice quality when making calls using this phone is also impeccable, and users are guaranteed clear voice calls with this handset. The camera on the LG Viewty also works well, as LG has incorporated an advanced technology that allows the camera to retain details and shading of images. The camera also supports phone editing, enabling its users to add effects, text and fun add-ons like morphing which looks better when viewed on the large screen of this device. The battery life of this handset is adequate enough, with continuous music playback extending to about seven hours. There is also a card slot for microSD which can store data such as music files and photos. However, a disadvantage is that the microSD slot is located at the back of the battery, so one has to remove the battery first before getting access to the microSD card. 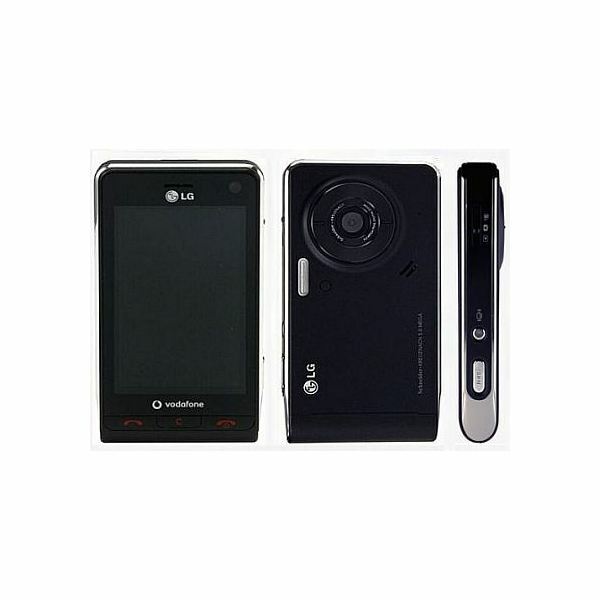 The LG Viewty is one of the best touchscreen phones available on the market today. It packs a lot of features in, particularly in multimedia functions, with its camera function particularly standing out. The phone arguably is the best among LG’s line of touchscreen mobile phones.